The best of Made in Italy. 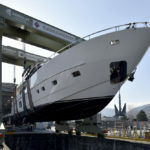 It can be summed up as Endeavour II 50-metre (49.90 to be exact) recently launched by Rossinavi in Pisa Navicelli facility site. 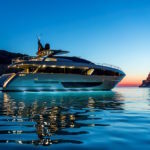 The megayacht brings the Achille Salvagni signature for the interiors, while the hand of Enrico Gobbi and Team For Design took care of the exterior design. Finally naval architecture is the work of Arrabito Naval Architects. With a displacement content below the 500 gross tonnage Endeavour II has 16 knots of top speed. The cruising speed is 12 knots and in this case the range is 5,000 nautical miles. 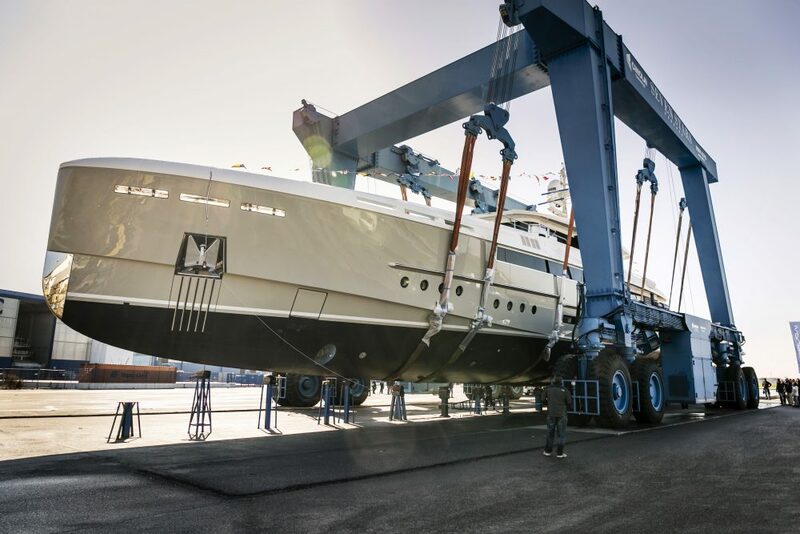 Since 2008 when it was launched South, the first yacht with South Rossinavi brand, Endeavour II is the eleventh unit, built in chronological order, from the Tuscan shipyard. Among these are the 70-metre Numptia and the 49-metre Param-Jamuna IV up to Taransay wonderful 39 meters whose lines reminiscent of those of early twentieth-century gentleman yacht.